Are you looking for Amalfi Coast Wedding Videographer? We have created this page because we are destination videographers and we love traveling to the end of the world for our couples. Destination weddings are the core of our work as we love exploring new, unknown places, filming and creating the story with you, wherever your wedding might happen. We have filmed weddings and elopements in Italy, United Kingdom, USA, Georgia, Slovenia, Switzerland, Croatia, Austria, Germany and France and we would like to continue to do so, create beautiful wedding films and tell the story of your wedding in the most amazing places on earth. 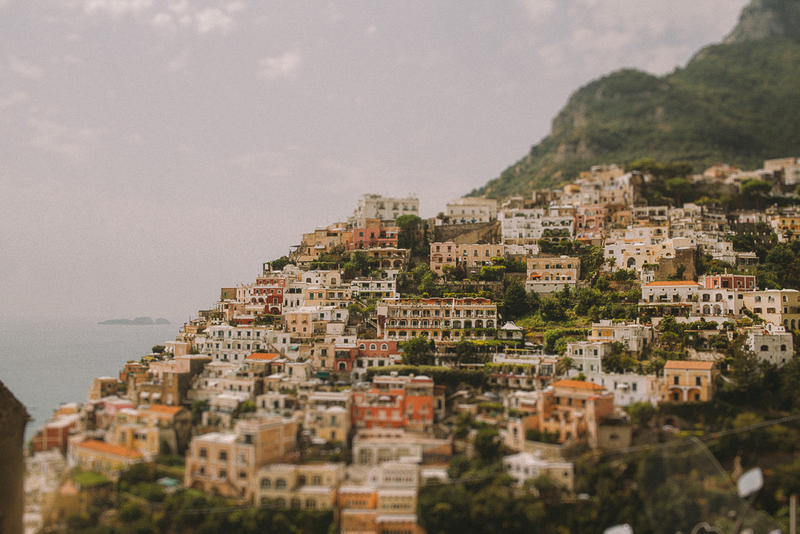 If you are looking to find a videographer for your wedding in Sorrento, Positano, Capri or other beautiful spots in Amalfi Coast, be sure to check our work and if you love what we create, we can start talking about you, so contact us and we will be in touch within one day. Maybe we can work together and create something beautiful for you, something that you will cherish for years to come.